Leaders from the city of Montgomery and Mims Management Group cut the ribbon on the company's new headquarters. MONTGOMERY, AL (WSFA) - Leaders from the city of Montgomery and Montgomery Area Chamber of Commerce joined with officials from Mims Management Group Thursday to mark the official grand opening of the company's new headquarters in the capital city. MMG is a pharmacy service company founded by Montgomery native Daniel Mims. The company's decision to locate in Montgomery means a $1.7 million capital investment and creation of at least 50 jobs. The new headquarters is located at 3480 Eastern Boulevard in an existing 30,000 square-foot facility that it renovated. "Montgomery is our home," Mims, who serves as the company's president, said. "We could have chosen to place our headquarters anywhere in the US - in fact, Dallas made the most sense for a national headquarters, but we chose Montgomery because we want to be a part of the revitalization of this community." 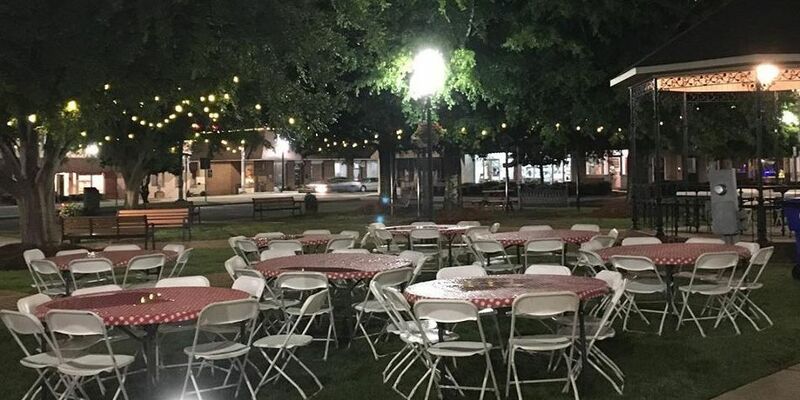 The company's decision to be a part of the city's revitalization could not have been better news for the chamber of commerce, whose chairman, Horace Horn, Jr., called it "another win for our community." "Such an innovative leader in the health care field as Mims Management Group choosing to call Montgomery home speaks volumes about our growing reputation as a vibrant business community," Horn added. Mims Management Group is the parent company of Institutional Pharmacy Solutions (IPS) and Northeast Pharmaceuticals, Inc. (NEP). IPS, which was founded in 2003, operates 40 pharmacies around the nation as well as several compounding pharmacies. NEP provides for the pharmaceutical needs of long-term care facilities such as assisted living centers and mental health organizations.